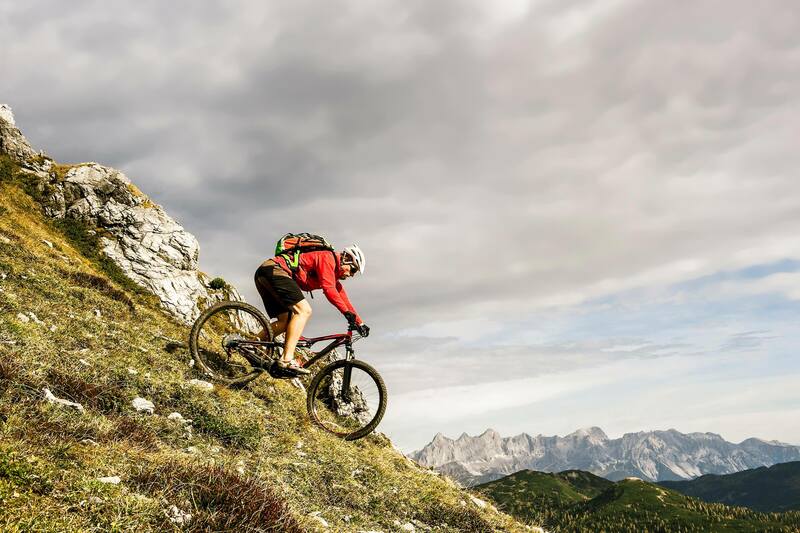 Mountain Bike (MTB) Holidays, Guided Tours & Travel Ideas | travel&co. 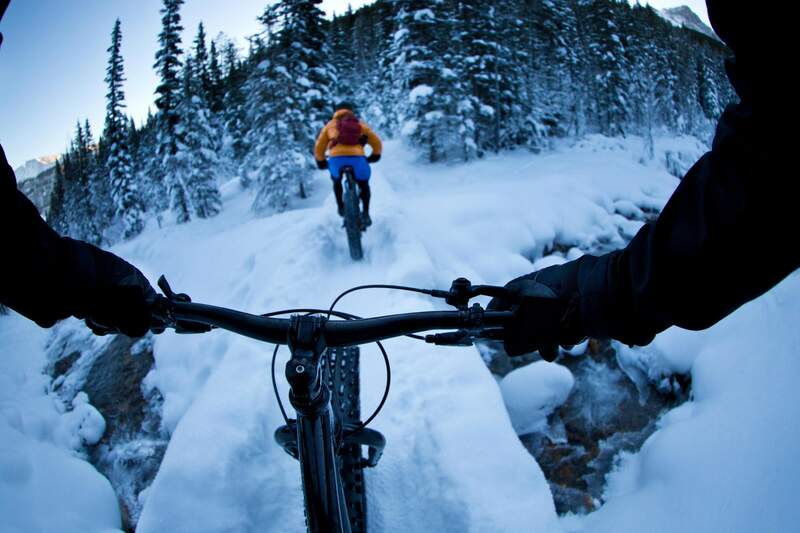 It’s hard to beat the freedom and thrill of a mountain bike experience. 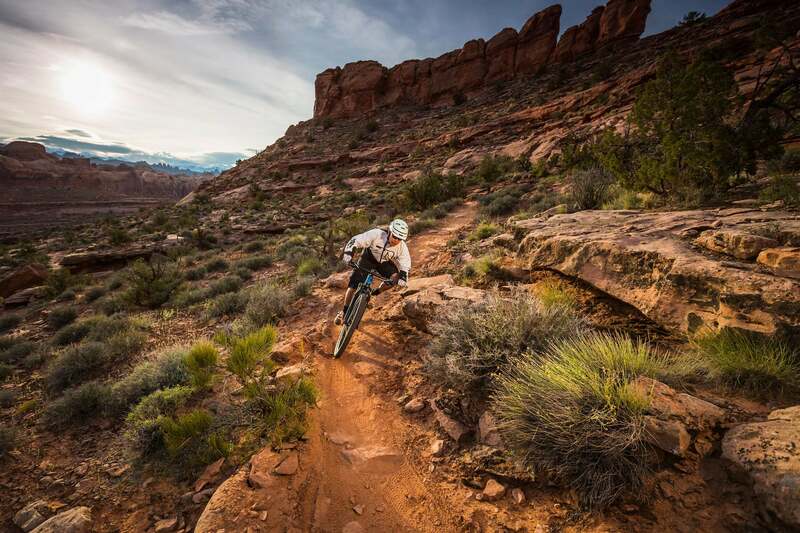 The USA and Canada are destinations loaded with beyond ordinary experiences, especially when it’s on Colorado’s single tracks, riding the canyons and deserts of Utah, alpine riding in New Mexico or taking on the downhill and cross-country trails of British Columbia and the Canadian Rockies. 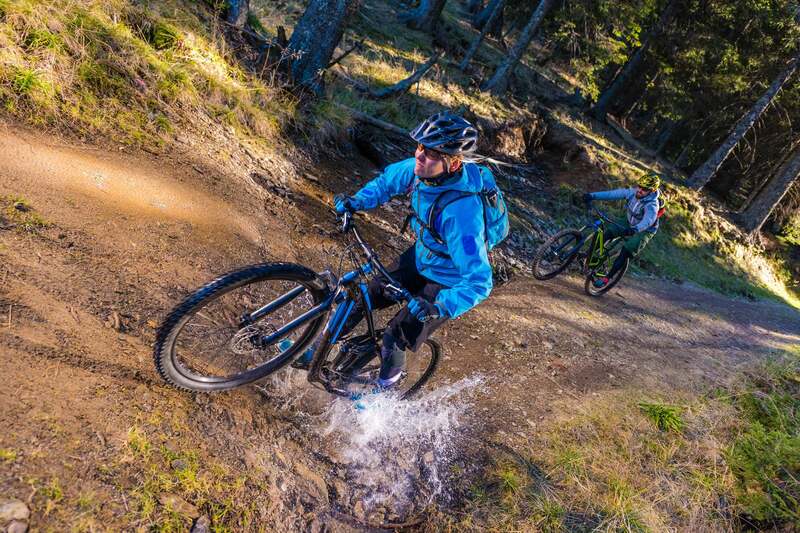 Whether it’s with your closest mates, family or like-minded bike enthusiasts, get the experience you want from 3 days to 3 weeks and make the most of guided riding with professional local mountain bike experts and their support crew or just do your own thing. Whatever your riding ability, let our active travel bike experts steer you in the direction of an unforgettable 2-wheel adventure.